limited and cannot seek reelection. the many challenges the state of Michigan is facing. 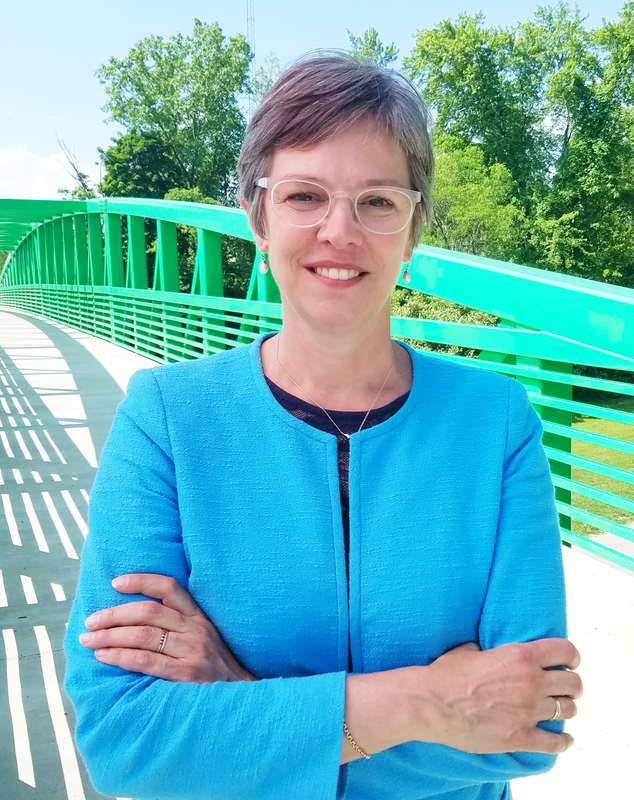 Brixie began her career in public service back in 1998 as a member of the Meridian Township Zoning Board of Appeals and Planning Commission before being elected as a Meridian Township Trustee in 2000. 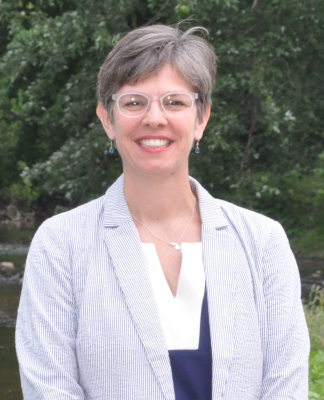 Brixie has served on the Meridian Township Board ever since – two terms as trustee and is currently serving her third term as treasurer. Brixie’s many years of service in the community have netted her key endorsements across the district, including: former state representative and current East Lansing Mayor Mark Meadows; longtime Okemos School board member and current Meridian Township Supervisor Ron Styka, Williamstown Township Supervisor Wanda Bloomquist and Ingham County Treasurer Eric Schertzing are among those who have already thrown their support behind Brixie. Brixie, the daughter of two teachers and a graduate of Michigan State University with a Master’s degree in crop and soil sciences with a specialization in environmental toxicology, said K-12 funding and soaring tuition rates are among the most critical issues facing our state. Brixie said she looks forward to visiting with residents all across the district at their front door. The 69th House District comprises the City of East Lansing and Meridian, Williamstown and Locke Townships.